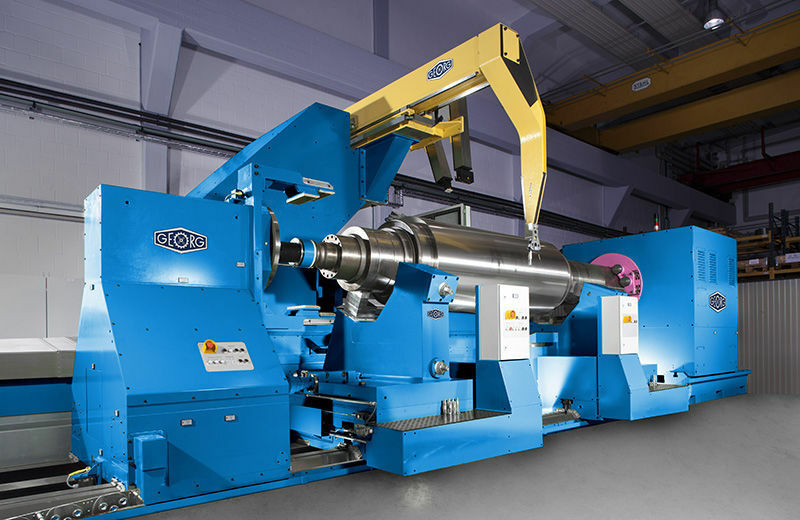 - High precision and grinding power are the characteristic features of the GEORG roll grinding machines. 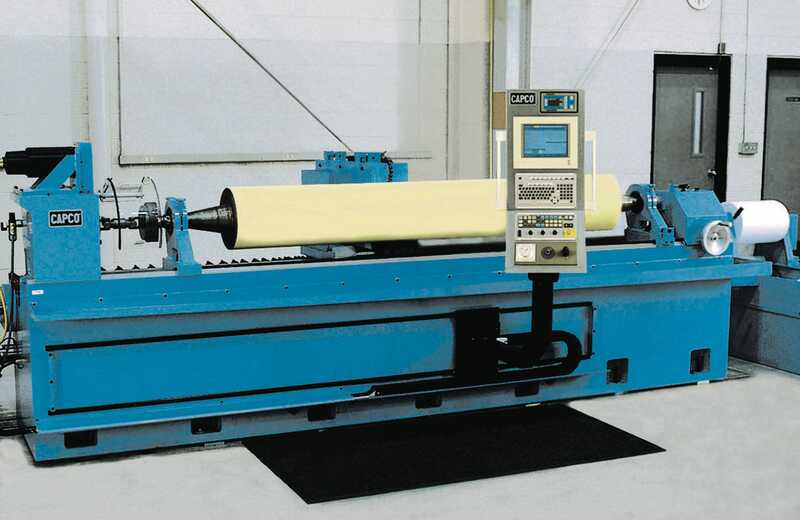 - Due to these advantages our machines are a reliable partner in your roll shop. 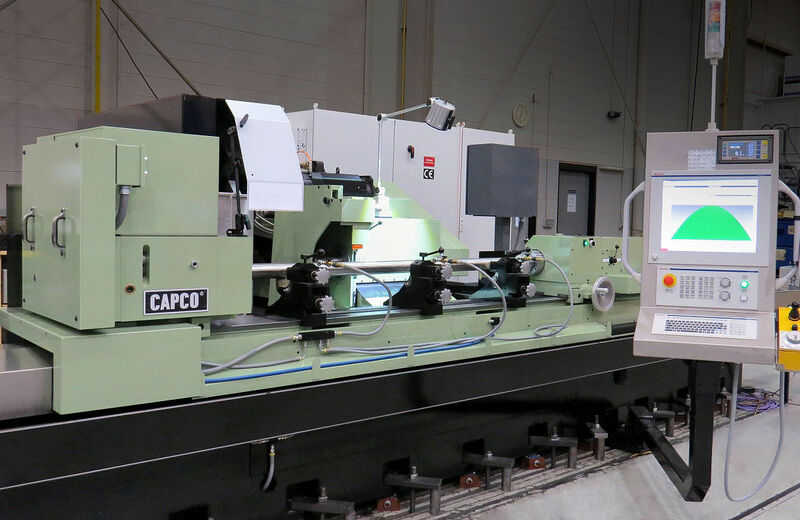 - Moveable head stock with stationary main axis leads to increased durability as well as high handling safety during the set-up process. 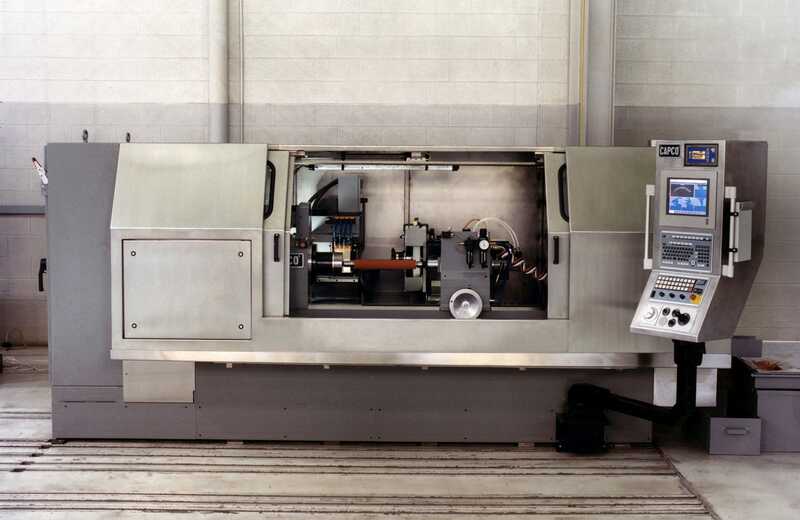 - Rigid machine bed with third guideway for optimal workpiece support during the grinding process leads to high grinding power and high accuracy.